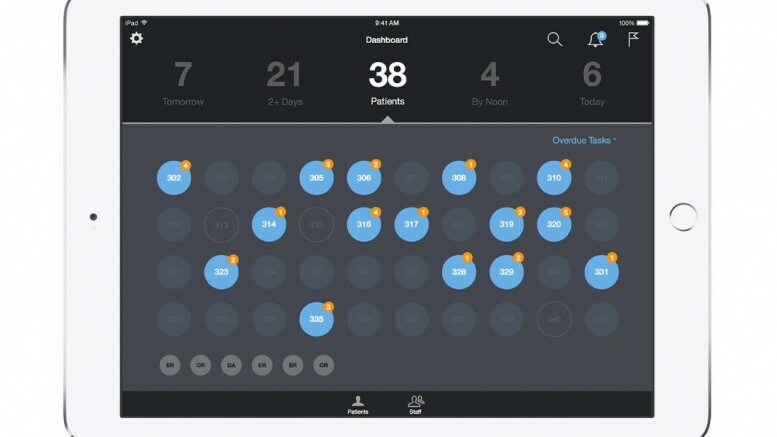 VU University Medical Center Amsterdam in the Netherlands today announced it is teaming with IBM (NYSE:IBM) to deploy analytics-driven IBM MobileFirst for iOS apps, designed to better coordinate and communicate data across healthcare teams. 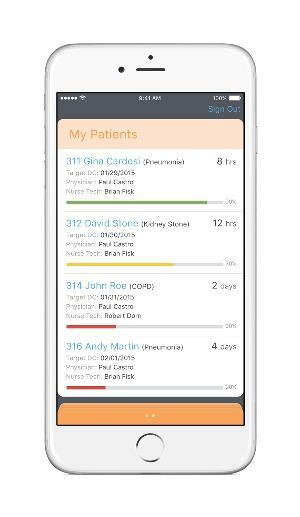 The Message for Healthcare app will be the first of a suite of IBM MobileFirst for iOS apps that VU University Medical Center Amsterdam will implement to help improve collaboration between members of their healthcare teams. IBM MobileFirst for iOS apps transform how healthcare employees manage their work as they care for patients, putting critical data at their fingertips in a security-rich mobile environment. With a sleek, easy-to-use interface and functionality powered by analytics, Message for Healthcare is designed to help VU University Medical Center Amsterdam staff using iPhone communicate more effectively, to help improve their responsiveness to patients. “In integrating Apple and IBM solutions, medical organizations are seeing the possibilities and impact of the mobile shift in the healthcare workforce. VU University Medical Center Amsterdam will be at the forefront to help drive this innovation with a mobile-led strategy that will empower our employees and enhance how we care for all of our patients, enabling a more value based healthcare,” said Marc Koster, Director of Strategy & Innovation of VU University Medical Center Amsterdam. Hospital RN: keeps nurses and care teams continually connected, while allowing nurses to tap into critical patient information from integrated systems of record the moment it’s needed for more efficient care delivery.